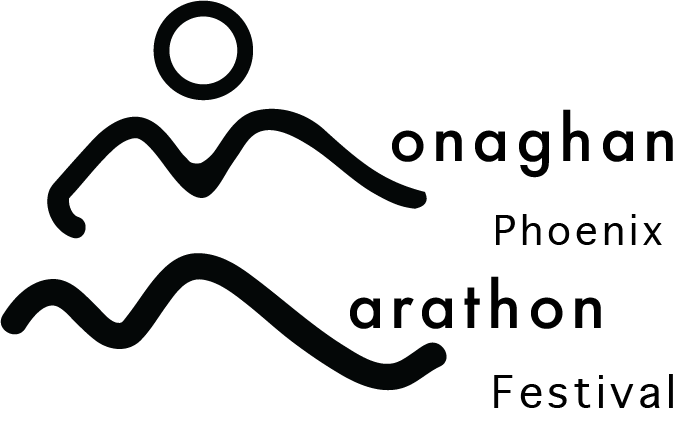 Following on from the success of the last four years, the Fifth running of the Monaghan Phoenix Marathon Festival in 2018 will be even bigger and better. Open to all – But numbers limited so book early to avoid disappointment. Considered the best value Marathon in Ireland. Refreshments before, during and after the race. Entertainment and surprises along the route. Course will be around Monaghan Town, Ulster Greenway Canal Path and Rossmore Forest Trails. The event is organised by Monaghan Phoenix Athletic Club. Monaghan Phoenix is one of the oldest clubs in Monaghan, and caters for runners of all abilities and all ages. All proceeds from the events goes back into the Juvenile section of the club to assist in building and support athletics for juveniles and juniors. There is a time limit fo 6:30 for all our marathon runs. For the first time this year, we will be holding a Charity Marathon on Friday 28th September. This will be only for those doing the Back to Back and entry can be made as an add-on during registration for the Back to back. The friday event will start at 9:45am. The Charity Marathon is entirely funded by local businesses, and ALL proceeds of the event will go directly to local charities. All events will start and finish at Monaghan United Grounds in Gortakeegan, Monaghan. Times are subject to change, however any changes will be communicated to all entrants.